Home of Advanced Dressage rider Anna Brown. Anna is a German trained Bereiter and Pferdewirtschaftsmeister and is based on her own yard near Shrewsbury. 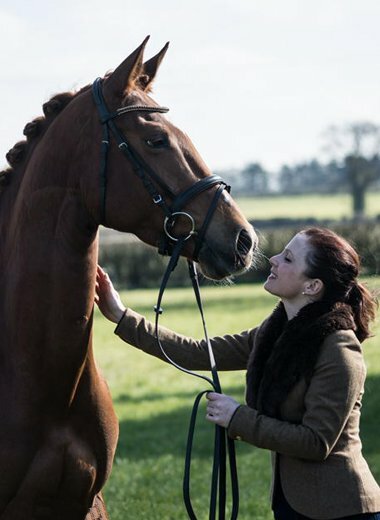 Anna Brown specialises in dressage training livery as well as tuition for novices and competition riders alike from her base in North Shropshire. Each horse has a plan tailor made for their individual needs in a stress free environment where they can really develop.